Francesco is a LL.M. candidate in the Geneva Master in International Dispute Settlement (MIDS), specializing in international commercial and investment arbitration. Before joining MIDS, he spent over three years within the Italian dispute resolution department of Hogan Lovells, focusing on international commercial arbitration (as both a counsel and an assistant of the Tribunal) as well as on corporate and insurance litigation. 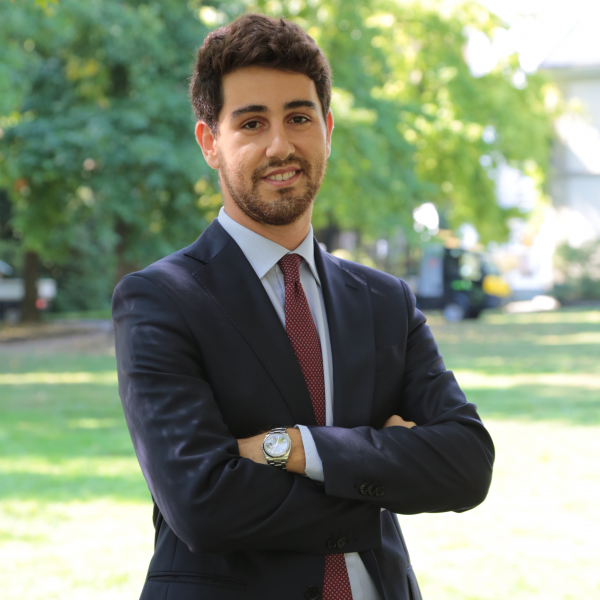 Francesco graduated in 2015 from the University of Roma Tre with full marks, discussing a thesis on investment arbitration with respect to retrospective cuts in incentives for photovoltaic plants. In 2014, he also represented his University at the International Rounds of the Philip C. Jessup International Law Moot Court, where he qualified among the 100 best oralists worldwide. Francesco will sit the Italian bar exam in December 2018.